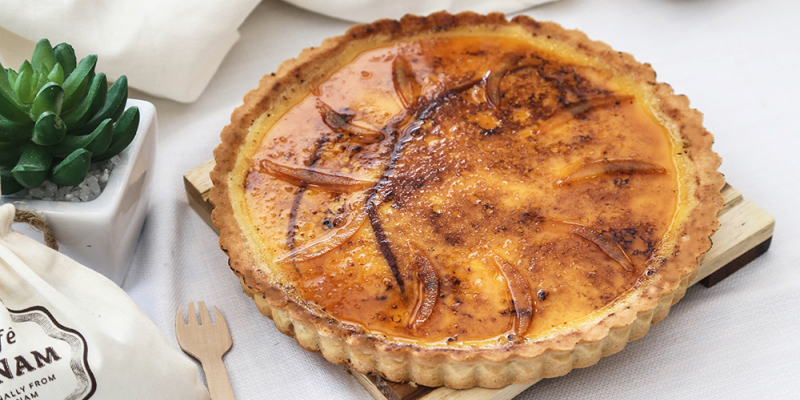 Learn how to incorporate the French classic; Creme Brûlée with in the form of a home-made tart. You will learn how to make a tart base using the rub-in method, and also how to torch sugar to achieve the trademark caramelization and crackling that you always see on top of a Creme Brûlée. *Students will work in PAIRS to make the tart base but will roll and assemble their own 8" tart Individually.